Following an audit by certification body Intertek, MDL has demonstrated that its operations conform with the latest international environmental standards. 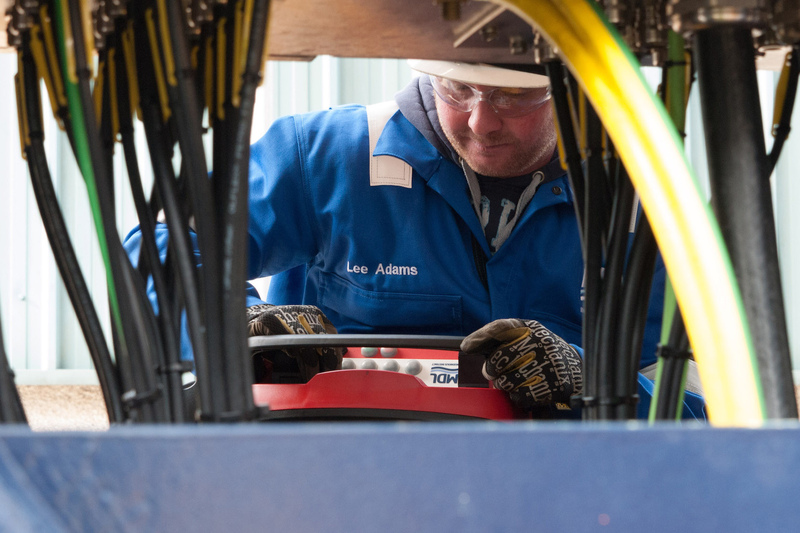 This includes all aspects of design, manufacture, installation, rental and servicing of deck equipment and supply of personnel to the marine and energy industries by MDL. ISO 14001 is the international standard that specifies requirements for an effective environmental management system to help organisations minimise negative effects on the environment; comply with applicable laws, regulations, and other environmentally-oriented requirements; and continually improve in the above. In the same audit MDL extended its ISO 9001 and OHSAS 18001 accreditations, certifying the company’s management systems are of an internationally high standard for quality and safety, respectively. “We are proud to demonstrate high environmental awareness and good practices within MDL and I am pleased that this has been recognised with the ISO 14001 accreditation. “As a company we strive to continuously improve our operations and we do so at a steady but committed pace. This ensures our compliance to the standards prior to applying for the accreditations, as a result of the time committed to in-depth review of the business, implementation of appropriate systems and nurture of correct behaviours well in advance of the auditors’ visit. Find more info about MDL HSEQ policies here.